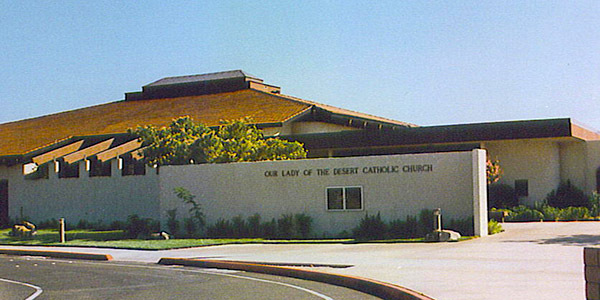 Founded in 1974, Our Lady of the Desert is commited to empower people to live as disciples of Jesus and draw people to responsible participation in life, mision and work of the Catholic faith community. Pastor: Rev. Delwyn G. Haroldson, C.R. Parochial Vicar: Rev. James M. Gibson, C.R.